"I’m honored to earn the support of Jessica King." 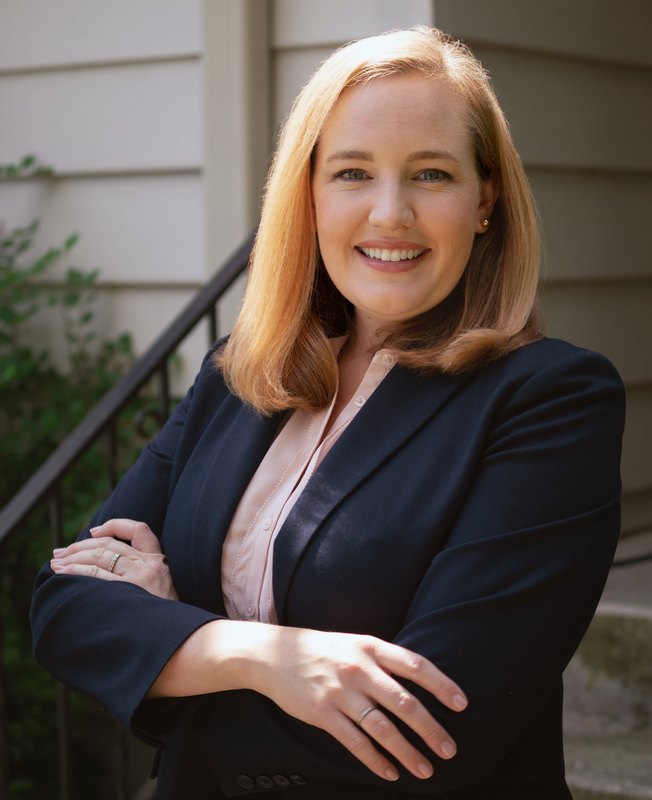 MADISON, WI — Former State Senator Jessica King (D-Oshkosh) has endorsed Kelda Roys in Wisconsin’s gubernatorial race. Roys has previously been endorsed by many national and state organizations and leaders, including NARAL Pro-Choice America, National Organization for Women, Demand Universal Healthcare, and Rep. Amanda Stuck.